New Zealand Kids Eat Too Much Sugar. I am sure we can all agree that amount of sugar is absolutely staggering. Jaw dropping in fact. Based on this kiwi kids are certainly not low sugar kids. Hello, welcome, grab a cuppa and have a read of the first in a series I am writing on Kids and Sugar. Before you proceed you should know, I am not a proponent of a no sugar diet for children. Low sugar kids, yes! No sugar Kids, no! by low sugar I mean eating within the guidelines, but I do not believe Kiwi Kids need to be No Sugar Kids. This staggering statistic comes from the National Nutrition Survey which was conducted in 2002. Since this time there has been a great deal of movement on the sugar front. More specifically on the need for us to greatly reduce our sugar intakes. Two robust recommendations from two reputable professional bodies have been published. Both of these guidelines, in essence, reccomend children should be low sugar kids. 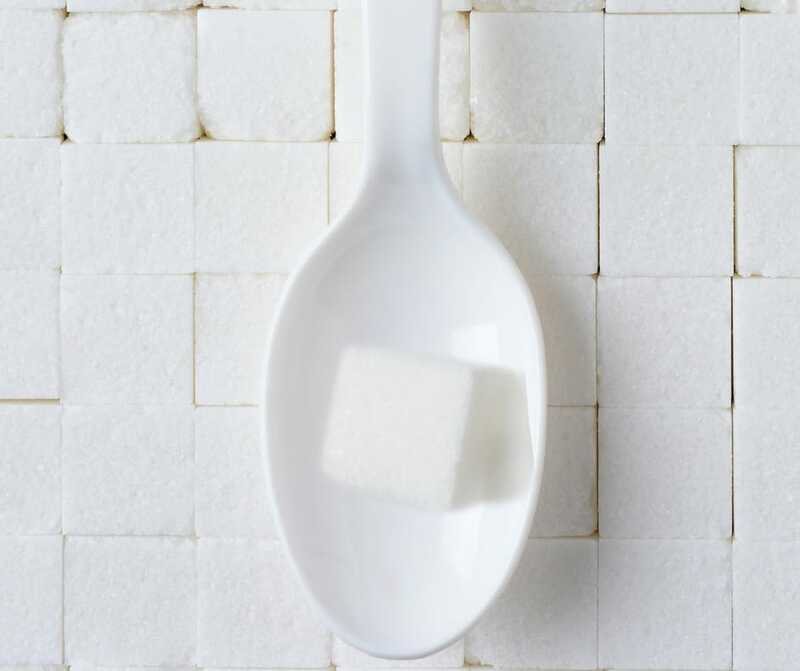 The WHO Sugar Guideline recommends a maximum of 10% energy from free sugars and suggests a further reduction to 5% energy could be even better for health. For a 10 year old this equates to an absolute maximum of 11 teaspoons of sugar but less than 5 teaspoons being better for health. The WHO defines Free Sugars as any Monosaccharides or Disaccharides (sugars) added to food and drinks by the manufacturer, cook, or consumer and those sugars naturally present in honey, syrups, fruit juices and fruit juice concentrates. So essentially from the WHO perspective they say reduce added sugar intake. I started the article with the fact that kiwi kids are eating 32 teaspoons of sugar per day. I confess, I did this for a bit of shock value. 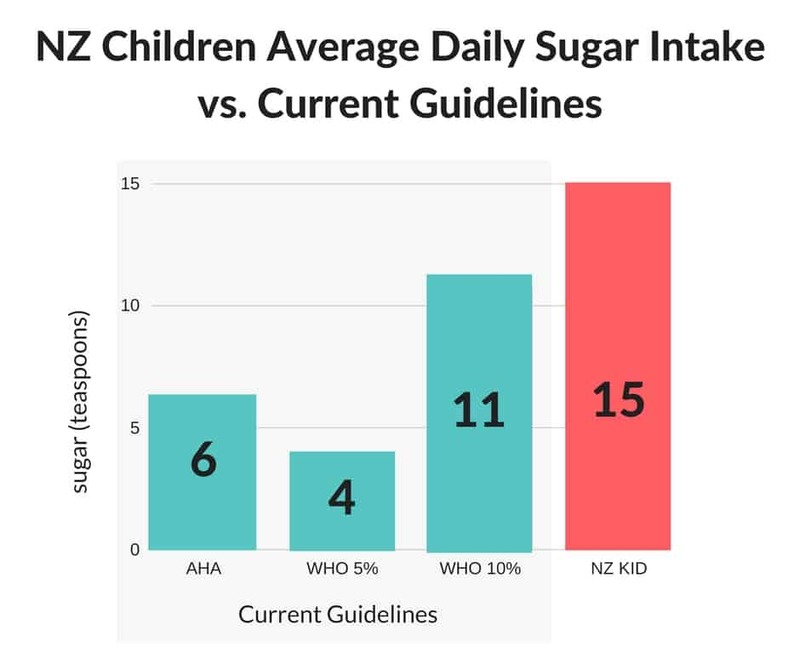 It is not incorrect but to fairly compare the new WHO and AHA guidelines to an average New Zealand Child’s intake we need to delve a little deeper, as the National Nutrition Survey data accounts for total sugar intake not added sugar. Added sugar being the one of most concern. 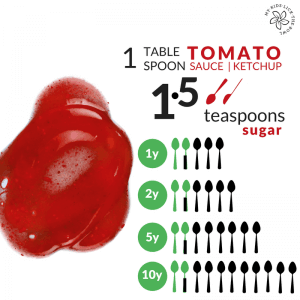 The 32 teaspoon total I quoted will include naturally occurring sugars within fruits, vegetables, and dairy products which are not included in either the AHA or WHO recommendation. The national nutrition survey data does not break down what is added sugar and what was not but it does provide data on the different types of sugar eaten. For example sucrose intake. Sucrose is essentially table sugar. So for the purposes of this exercise, I think we can safely classify it as added sugar. 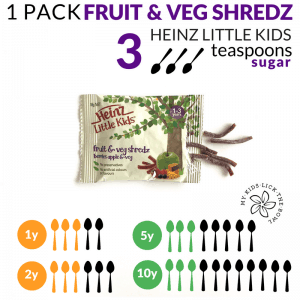 Not as staggering as the 32 teaspoons, but still jaw dropping none the less, and certainly not suggestive that kiwi kids are already low sugar kids. Especially when you think that is 15 teaspoons of table sugar added to their meals and snacks. Compared to both the World Health Organisation guidelines and the American Heart Foundation guidelines this is too much. (Even if we use the more lenient 10% of total energy WHO recommendation, the average kiwi kid exceeds this) The chart below tells the story. The national nutrition survey data is fairly outdated now. Although it is the latest information we have on New Zealand children’s sugar intake the research was conducted in 2002. It is now 15 years old. I suspect however that the sugar intake of New Zealand children is probably still far outside the current recommendations for good health. I suspect this because of three reasons. 1. NZ has high rates of Childhood Obesity. In fact we have the 3rd largest percentage of obese and overweight children in the OECD. 2. Studies in countries with dietary patterns similar to New Zealand continue to find the sugar intake of children to be high. A 2016 Australian Study found 79% of children were exceeding 20% of energy intake from sugar. I also believe that this is because sugar is everywhere these days. It flaunts itself openly in many forms, like soft drinks, cakes, biscuits and sweets. We know it’s there because these are sweet tasting foods. But the sweet mistress also hides in other processed foods that many people wrongly assume are sugar-free because of their savoury nature. Items like pasta sauces, some crackers, many sauce bases and a lot of other processed foods. Then there are the foods that are loaded with added sugars but are marketed as healthy, many of which target children. Discretionary foods like breakfast cereals, muesli bars, and sugary drinks. Below are some graphics showing the added sugar content of some common foods. 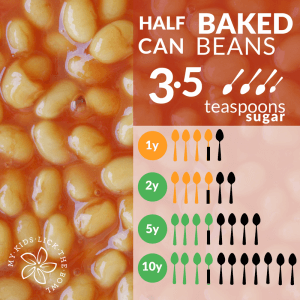 These graphics are based on the World Health Organisation sugar guidelines. Essentially the WHO recommends everyone should reduce their free/added sugar intake to less than 10% of total energy, with a further recommendation that a reduction to 5% of could be even better. This is detailed in my article the one that explains how much sugar is actually healthy for your child. The guidelines are below by age. Essentially it is like a traffic light system. If you found these graphics useful or interesting, then be sure to check out my sugar gallery which contains many more similar graphics. 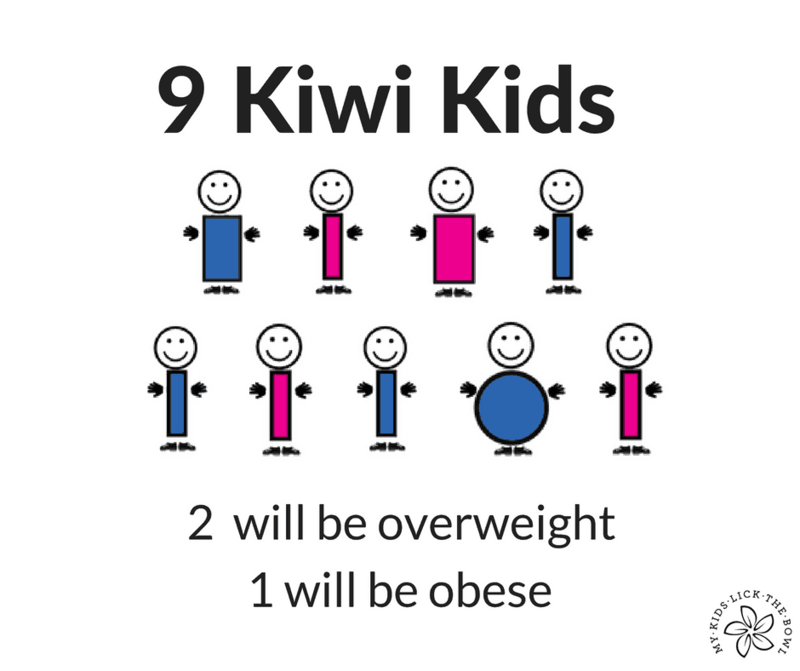 Kiwi Kids are not Low Sugar Kids but they should be! I personally think that based on these 3 reasons it is safe to say that kiwi children eat too much sugar and that kiwi kids are probably not low sugar kids. My goal is to educate people on sugar, provide recipe ideas that are lower in sugar but still made from everyday ingredients, and generally be a cheer leader for anyone trying to reduce the sugar intake of their kids, My goal is not to create a generation of no sugar kids, but a generation of Low Sugar Kids. Healthy Food and Happy Kids that is my motto! Because trust me my kids are not and will not be low sugar kids but I hope I can raise them to be healthy! This article was a bit weird, it kind of sets the scene rather than providing much practical advice. But fear not, practical stuff is on the way. I will be answering the big question…. Is there a healthier sugar? I will be covering how to label read, I will look at dried fruit so lots of practical stuff to come. The post New Zealand Kids Are Not Low Sugar Kids appeared first on My Kids Lick The Bowl.